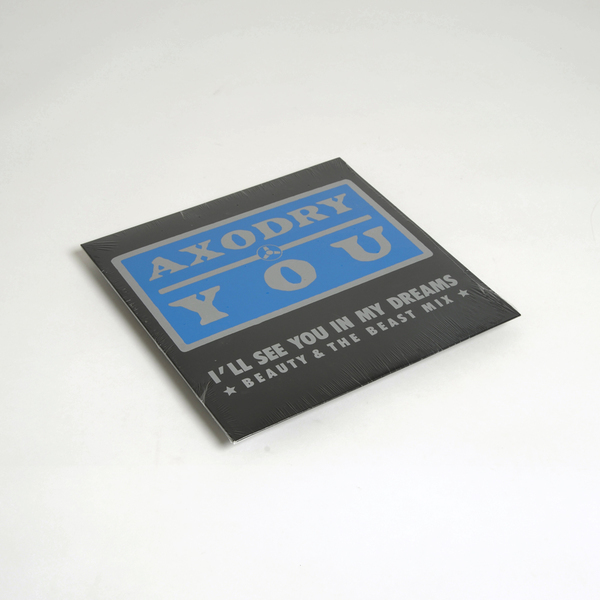 Dark Entries do us all another favour with this vital reissue/compilation featuring Axodry’s all-time burner You in multiple mixes, plus the slightly later, sexier Mechanic, all circa 1988-’91. 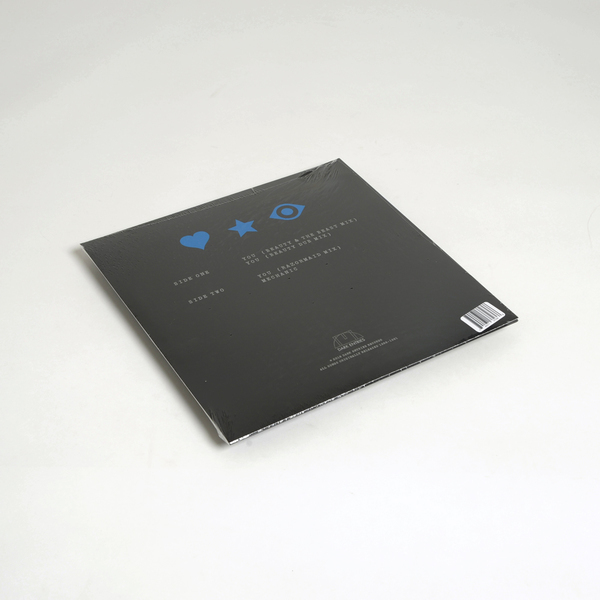 A perfect example of late ‘80s nEuro disco slickness operating between EBM, Italo and darkwave pop, You remains one of Talla 2XLC’s most enduring productions and it ain’t hard to hear why with that instantly memorable vocal and galloping bass. 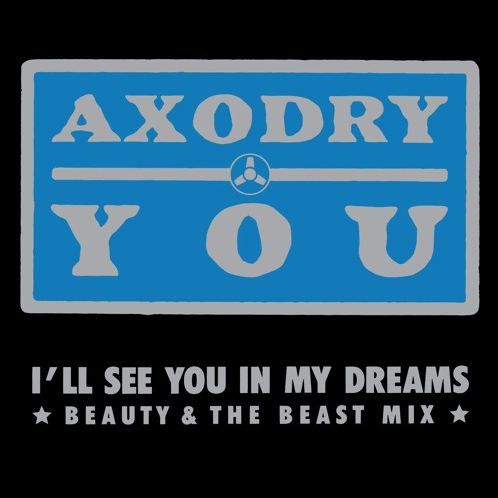 You comes in both the Beauty & The Beast and Beauty Dub instrumental versions up top, with a wicked Razormaid mix from the ZYX don on the back, plus the proto-goan sexiness of Mechanic, which is entirely new and welcome to our ears.